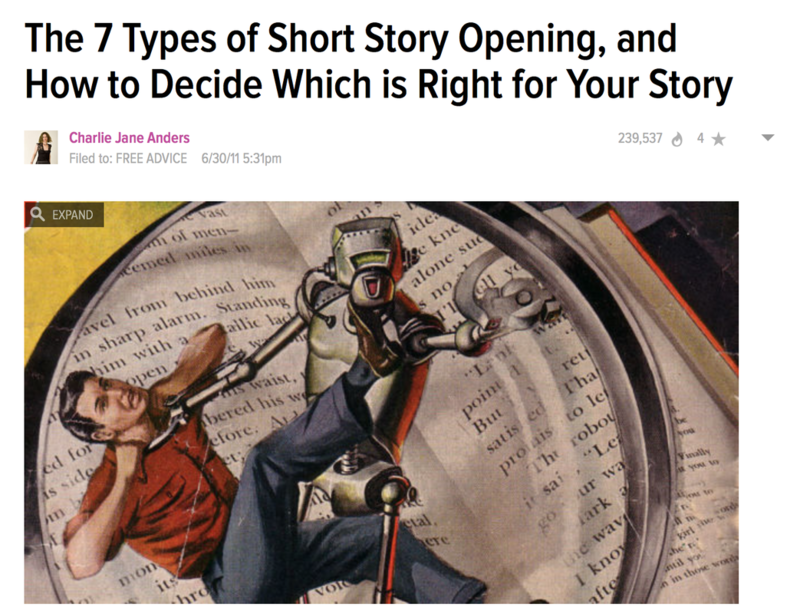 How to begin your stories. Click here or the image above to access Dynamic Beginnings. After this, you must write the in-between and then you must end.